Zombie Madness at Worsbrough Fair! Hi again! We hope you’re all taking advantage of the lovely weather and are stuffing your faces with lots and lots of ice cream. If you happened to pop by Worsbrough Mill Summer Fair on Sunday you may have got a little bit of a fright! Some of our zombies were spotted lurking around the stalls (woops!) and causing a bit of mayhem. We did need to send out a bit of a warning about the upcoming apocalypse in October! 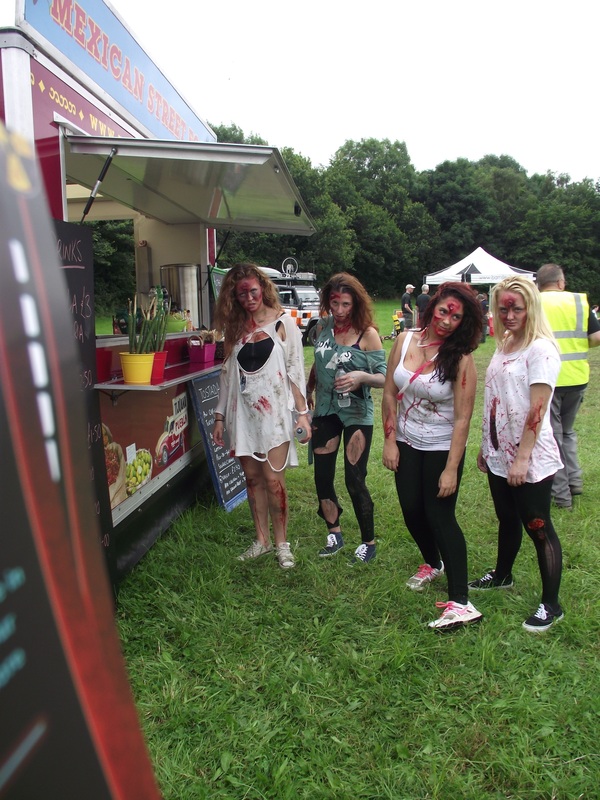 The summer fair on Sunday was our first proper promotional event for this year’s Zombie Run and we were so pleased to have such gorgeous weather, although the thunderstorms may have added to the ‘zombie’ effect. 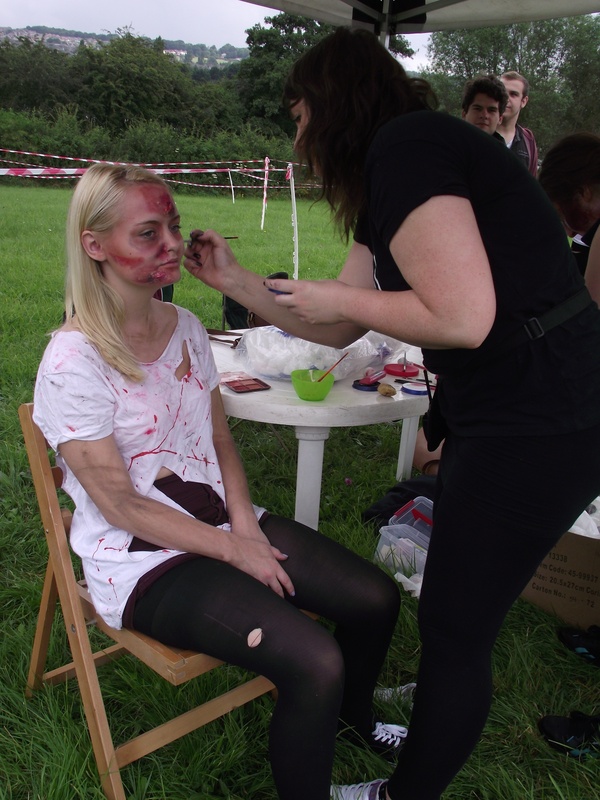 We had around 13 zombies, one very talented and fast-working makeup artist and some very helpful volunteers. The fair was also my first experience of organising and managing my own event and I was really pleased with how it went. 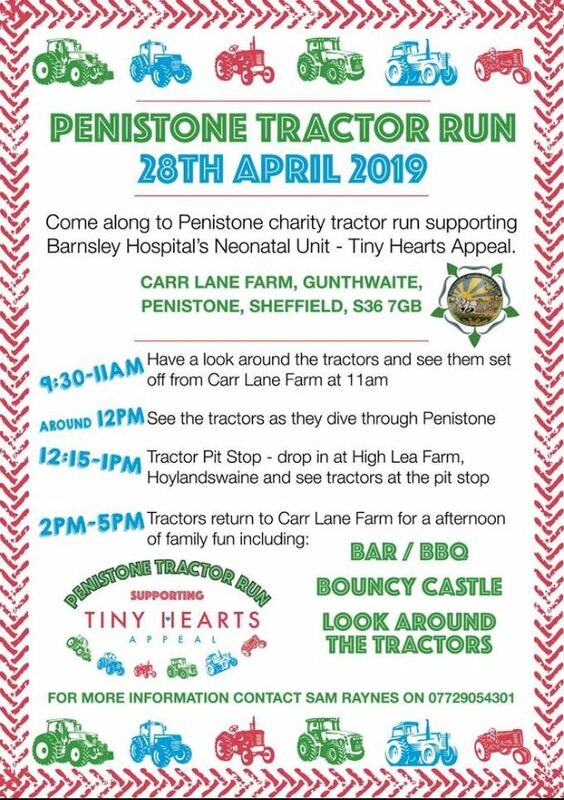 Although the fair was relatively quiet in the morning, the crowds definitely started to stream in towards the afternoon and we were soon very busy preparing runners for our mini Zombie Run. We had lots of interest in the main event too and it was great to have a chat to the public and explain the nature of the event to them. 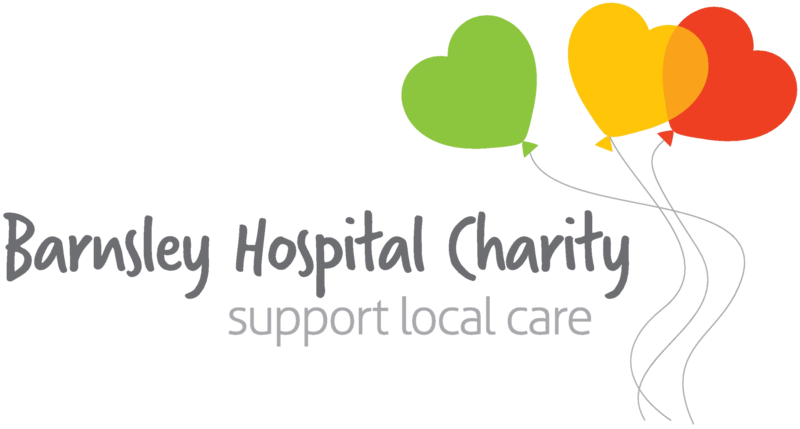 It was also great to meet some of the volunteers who were involved with last year’s Zombie Run – we’re so happy to have you all on board again and I hope you didn’t quite overheat in the sun (not that zombies do feel the heat). 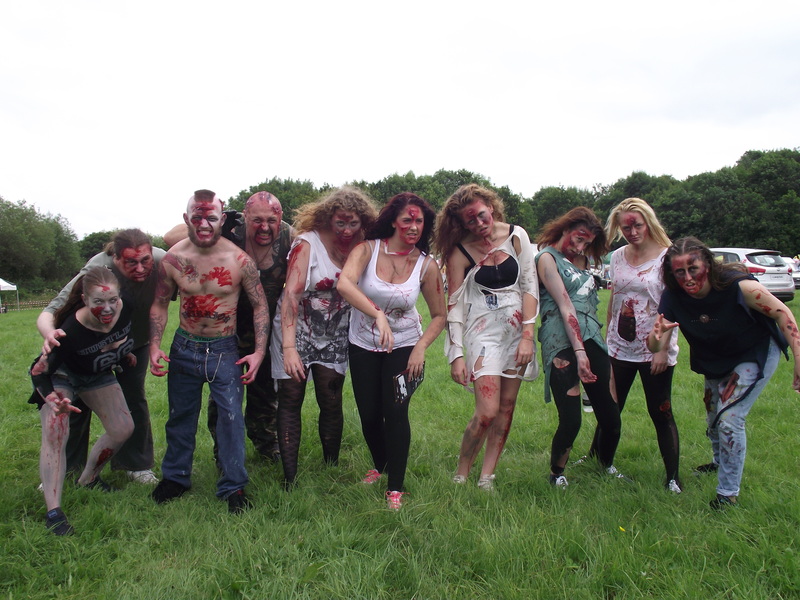 The zombie activities are really starting to pick up now and it’s the perfect time to start signing up as a runner with your friends for the main event in October – don’t miss out on the early bird price of £25! I’ll be deserting the office for a few weeks at the end of this week and will be enjoying some Cyprus sun (I feel really guilty I swear) so I’ll be back soon with another update!